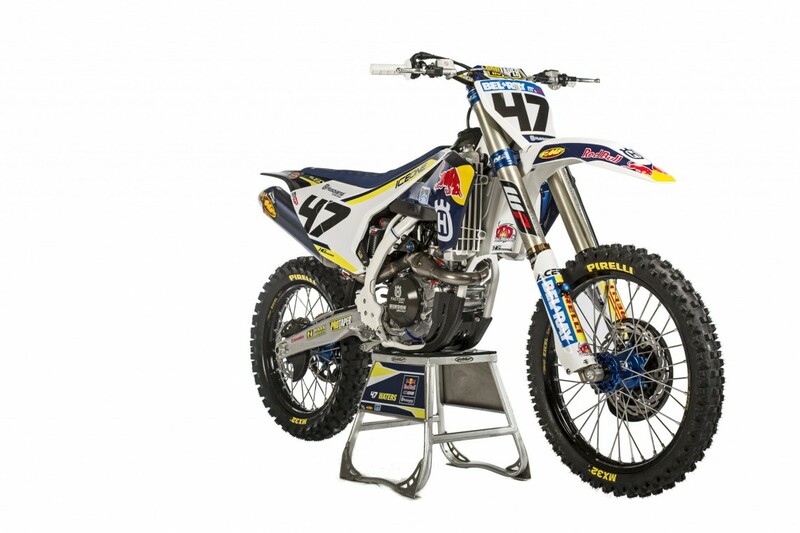 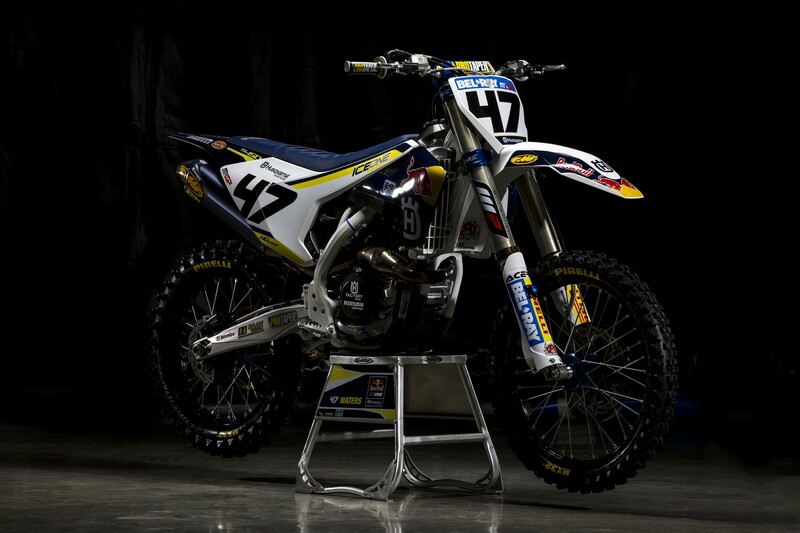 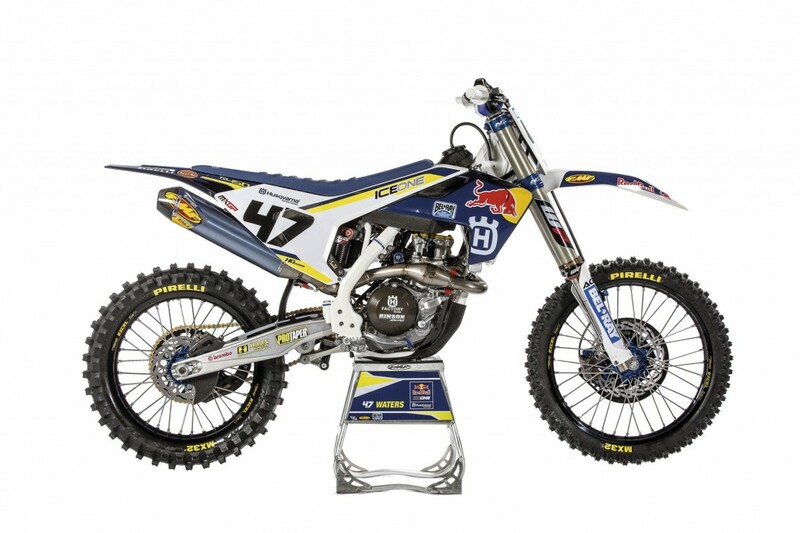 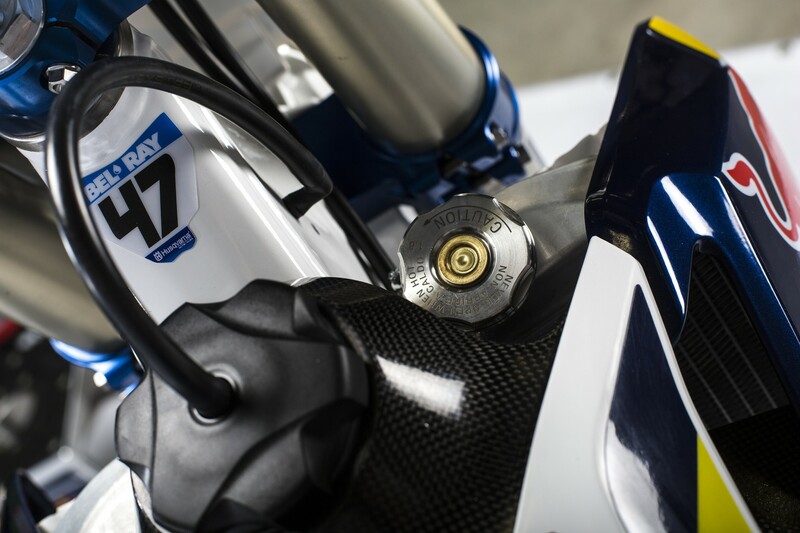 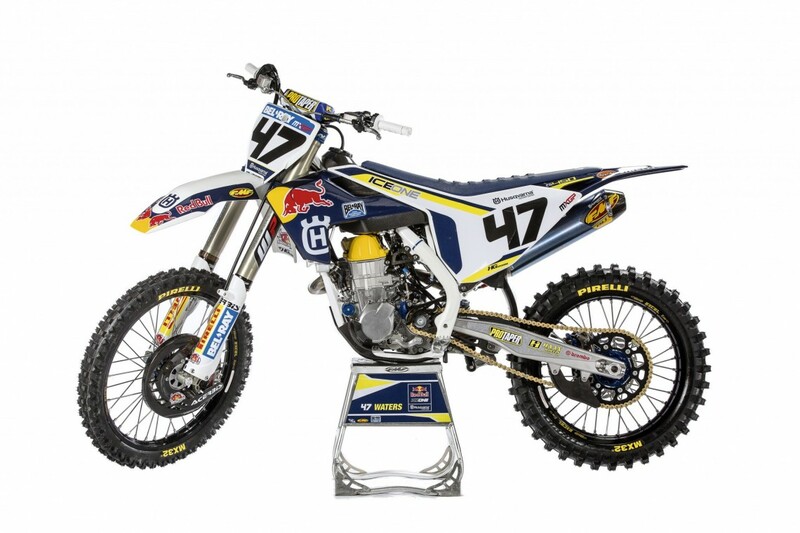 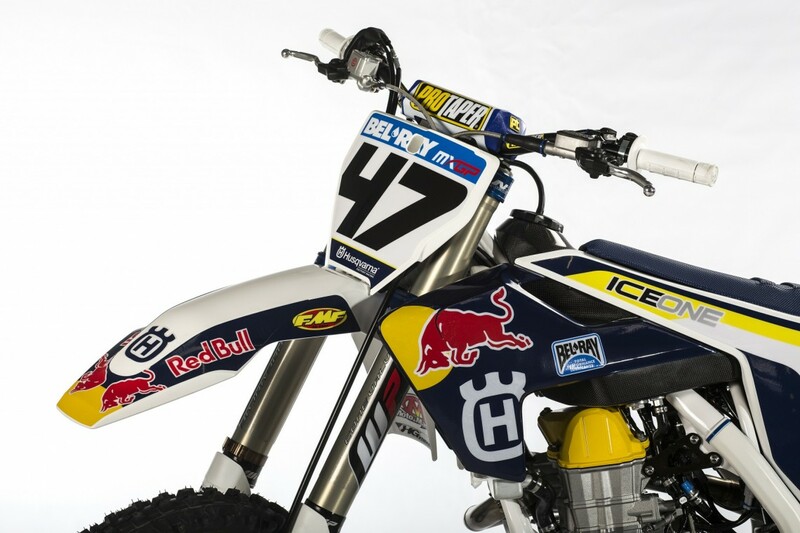 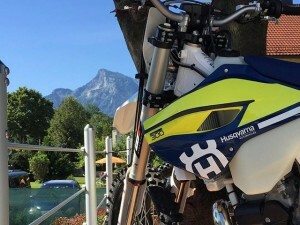 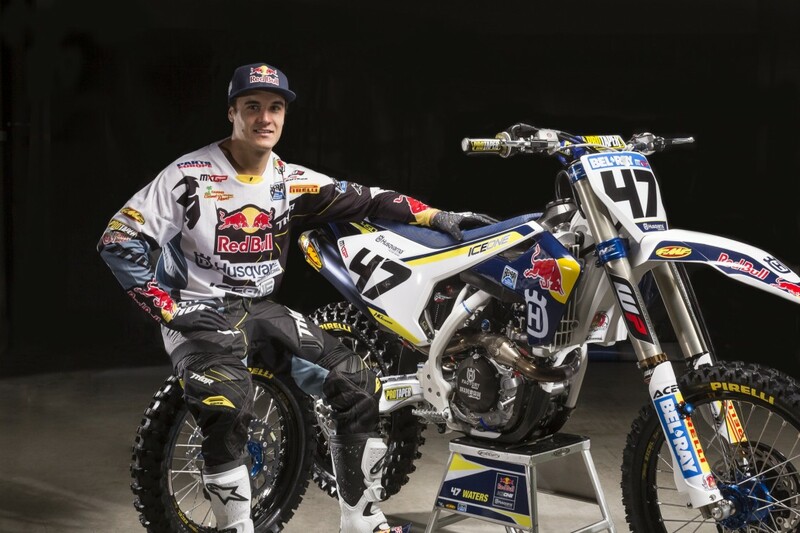 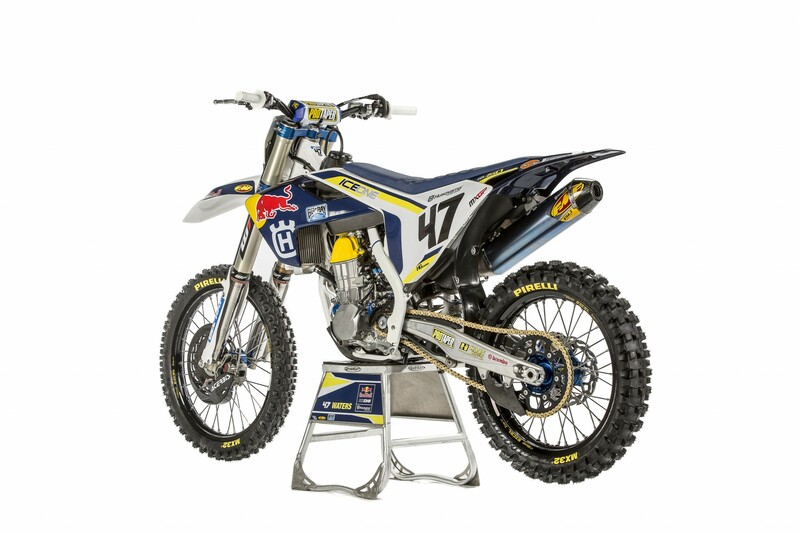 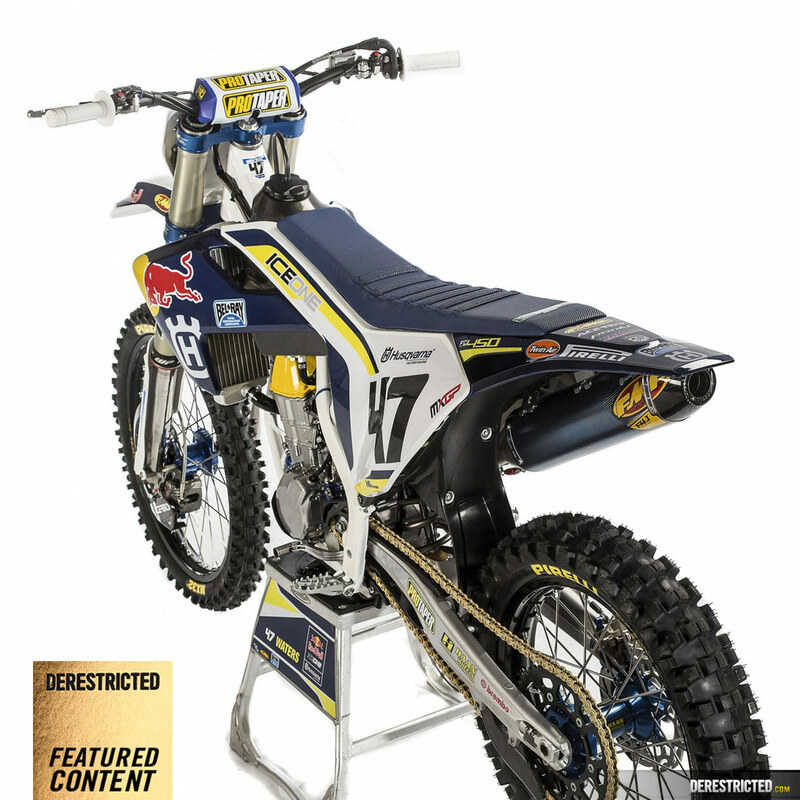 Some nice shots by J.P Acevedo of the 2016 Husqvarna FC 450 Factory Race Bike of Todd Waters #47. 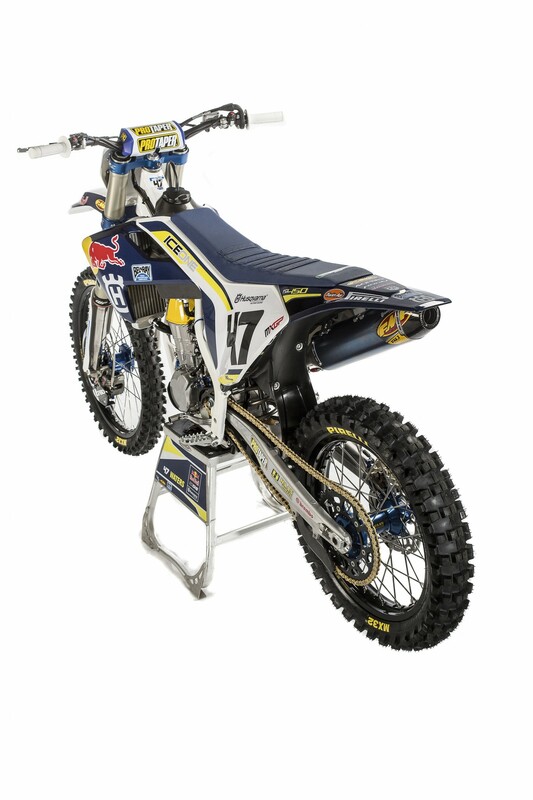 The bikes look so much better without those ridiculous handguards on! 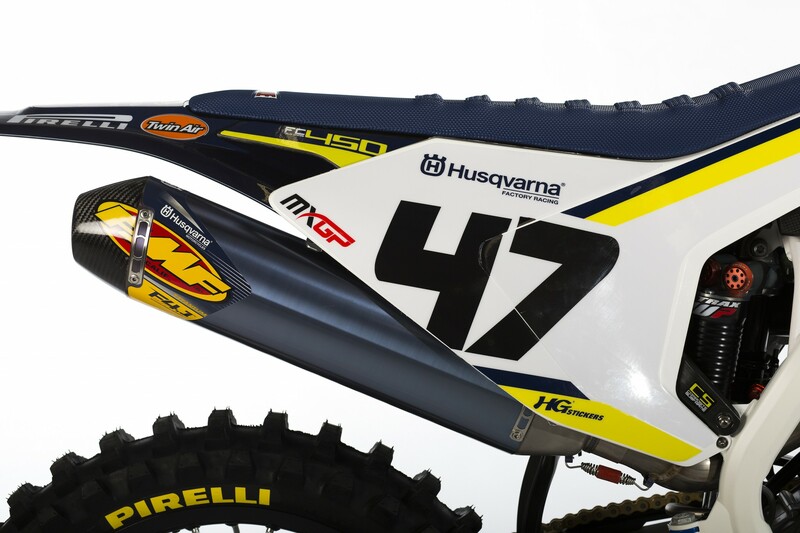 2012 MXGP of BENELUX, Lierop. 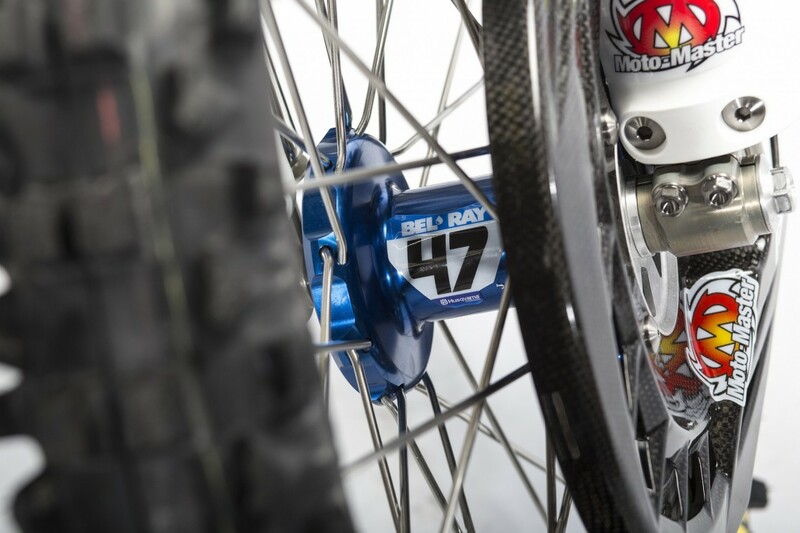 Highlights. 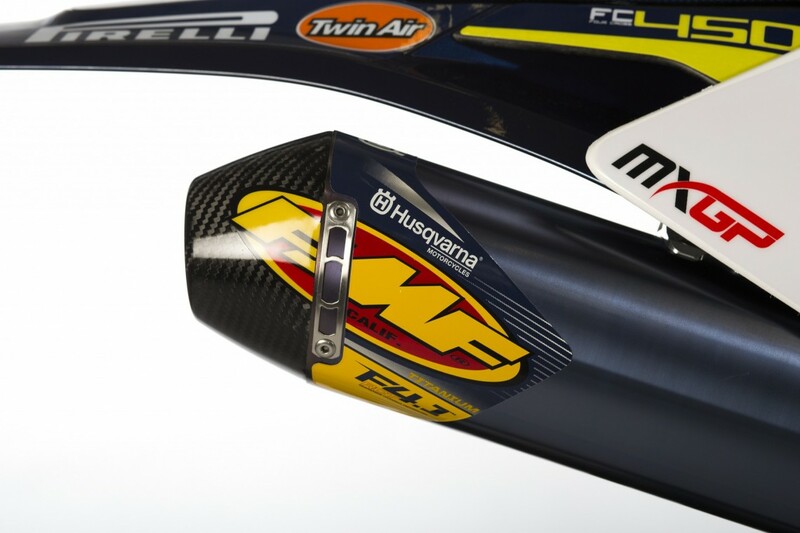 How much for same pic graphics?